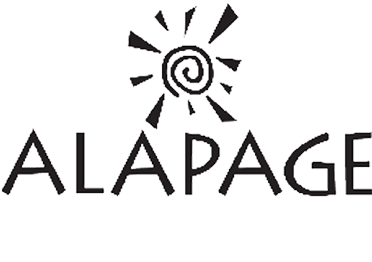 Alapage Boutique is a long-time JD Associates client, working with Retail Pro as its Retail Management solution and POS. Alapage is proud to work with many of New England’s trendiest women who appreciate a unique, upscale, boutique shopping experience. Alapage Boutique is a contemporary, upscale women’s boutique l located in the beautiful town of Bedford, New Hampshire. Alapage is known for its unique and updated assortment of clothing, jewelry, accessories and gifts. Alapage prides itself on dedicated customer service and care. Its sales associates are viewed as personal stylists, who become friends with many of the customers, as they have been dressing and accessorizing Boston’s finest for generations. With customers ranging from 25 to 75 years young, Alapage realized that communicating with and marketing to these three generations requires new, fresh and different approaches. For years, Lisa and the team had managed their Denim and Birthday card records manually. Keeping track and managing manually over the years had proved to be not only time consuming, but prone to mistakes. Needless to say it took away from their sales associates’ time to work with the customers. Alapage was in need of a solution that would help bring customers back to the store, keep them engaged while there, and give them reasons to continue to come back again and again. Lisa Gavin, Founder and Owner of Alapage, immediately recognized the advantages of implementing a solution that is centralized at the POS. Debra Nevile and John Deery from JD Associates, Alapage’s long lasting trusted partner and POS provider, introduced AppCard. Gavin realized that AppCard provides sales associates with additional talking points at the end of the sale and adds excitement to the experience. Alapage launched the AppCard program August 1st 2015. Alapage cashiers can now enroll shoppers at the POS, are aware of the shoppers’ past purchases and share the excitement of earning rewards with their customers. This has proven to make for a fun check-out experience. With thousands of shoppers enrolled in the program, the Alapage team no longer has to spend time on enrolling and tracing their customers manually. While AppCard reports and analytics were not the primary reasons for which Lisa had chosen AppCard, the statistics and reports opened her eyes and offered access to information that she never had access to before. 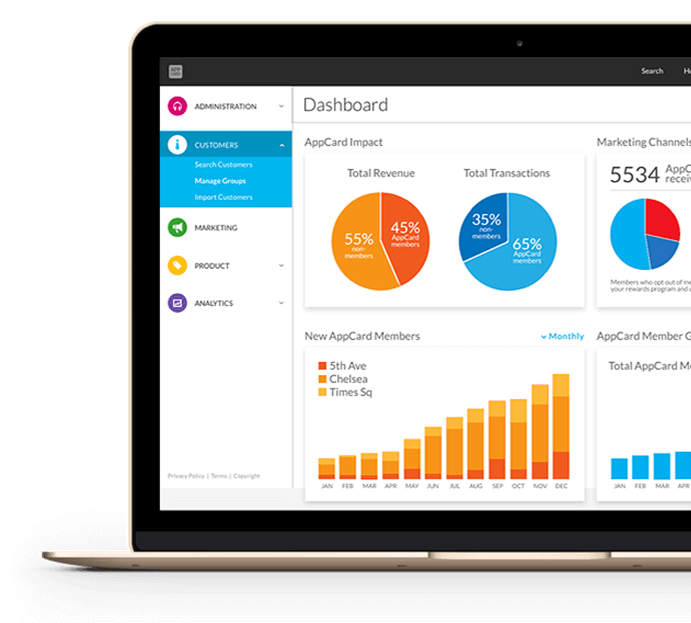 With 83% of all transactions attributed to the AppCard loyalty platform, Alapage sales associates and customers really embraced the program from the beginning. “Talking with the managers on the feedback from the floor, customers buy more because they either have rewards or will get rewarded” said Gavin. The proof is in the data, Alapage rewards program members buy on average 2.5 items per transactions while the non members buy only 1.49 items. Now, Lisa is ready to try and explore more of the AppCard capabilities such as “We Miss You Campaigns,” and other automated marketing campaigns to automatically target customers based on their historical purchasing behavior.